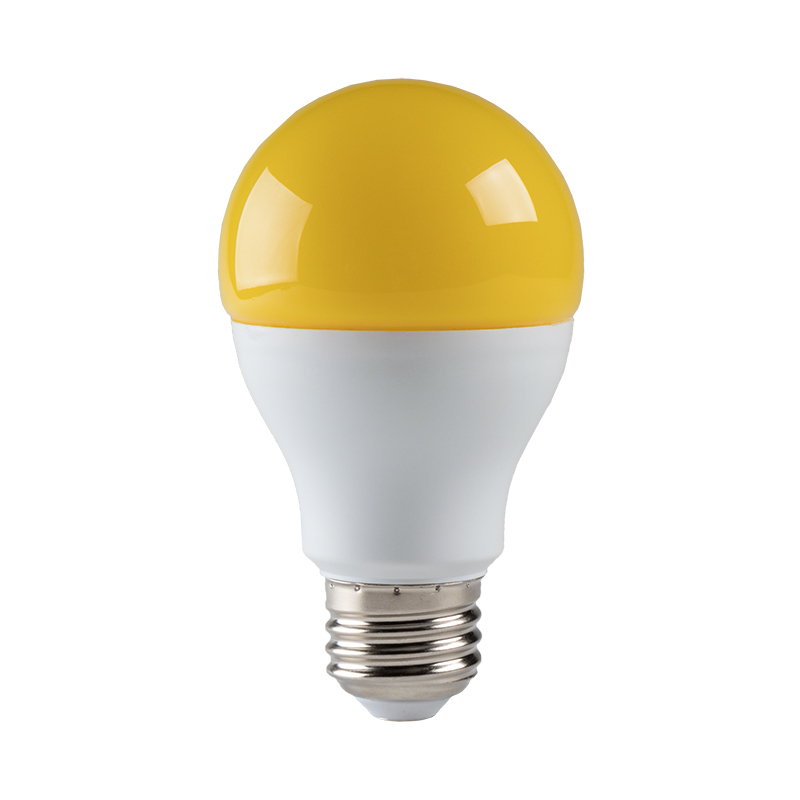 This yellow LED bug light bulb allows you to enjoy a well-lit area without attracting mosquitoes and other insects. 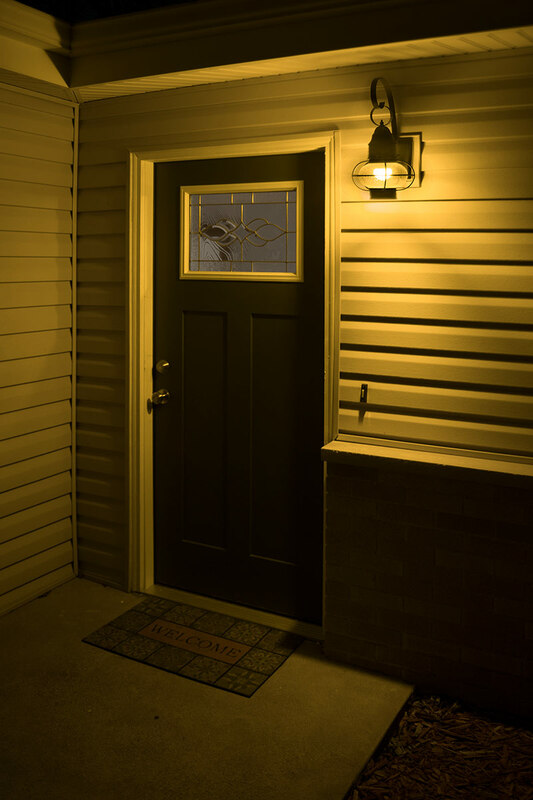 It emits 720 lumens of illumination through a yellow lens and is perfect for porch or patio lighting. 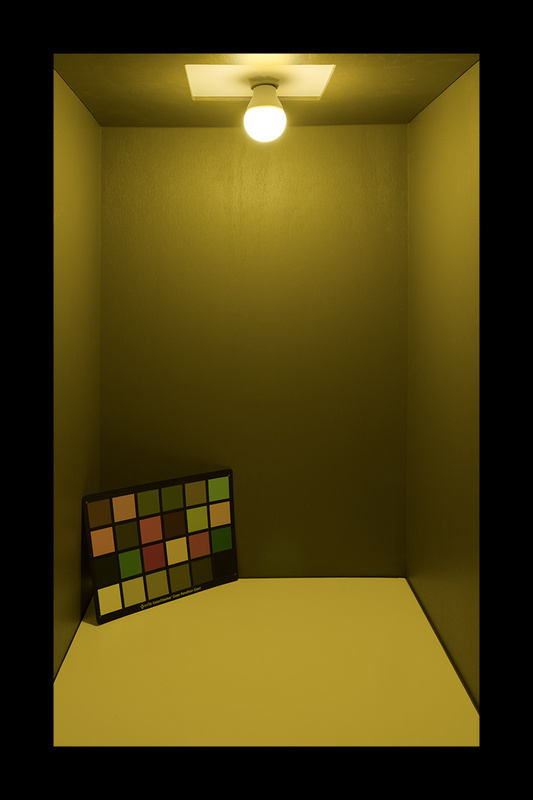 Because the LED bug bulb has a low correlated color temperature (CCT) of 2700K (586 nanometers), it's less visible to bugs and less likely to attract them. 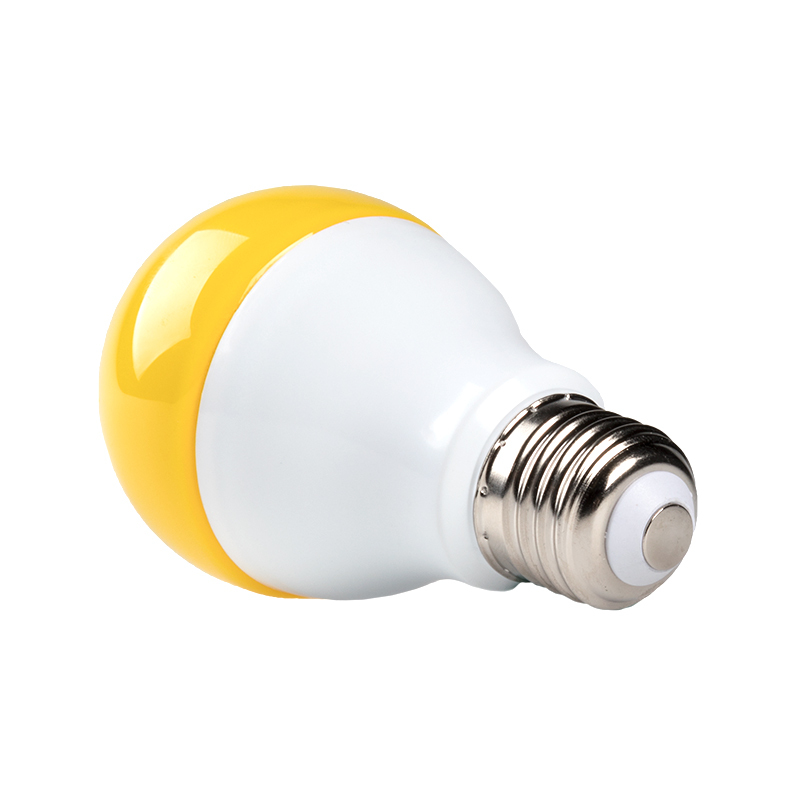 And because the bulb uses LEDs, it also emits very little heat, which is known to attract bugs. 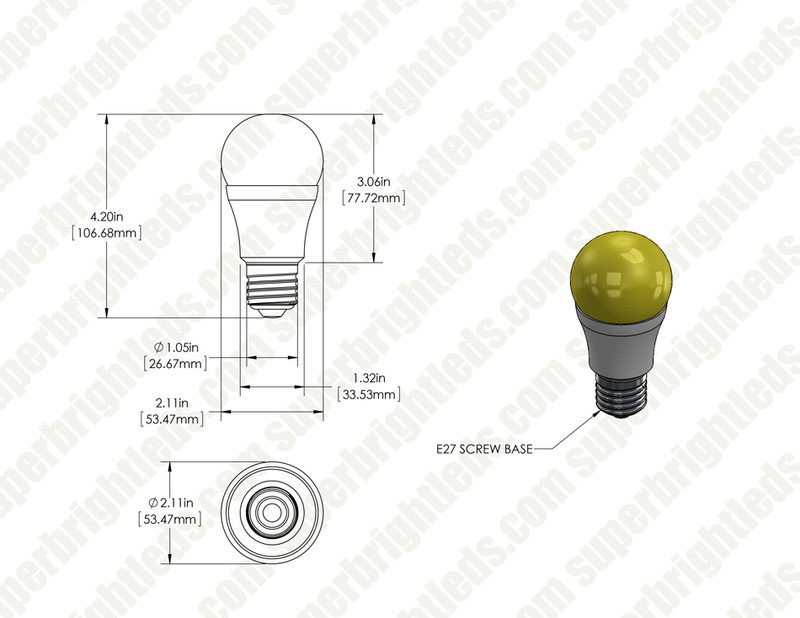 This A19 bulb has a standard E26/E27 screw base. It consumes 9 watts of power and has 120 VAC operation; comparable incandescent bulbs would use 75 watts. 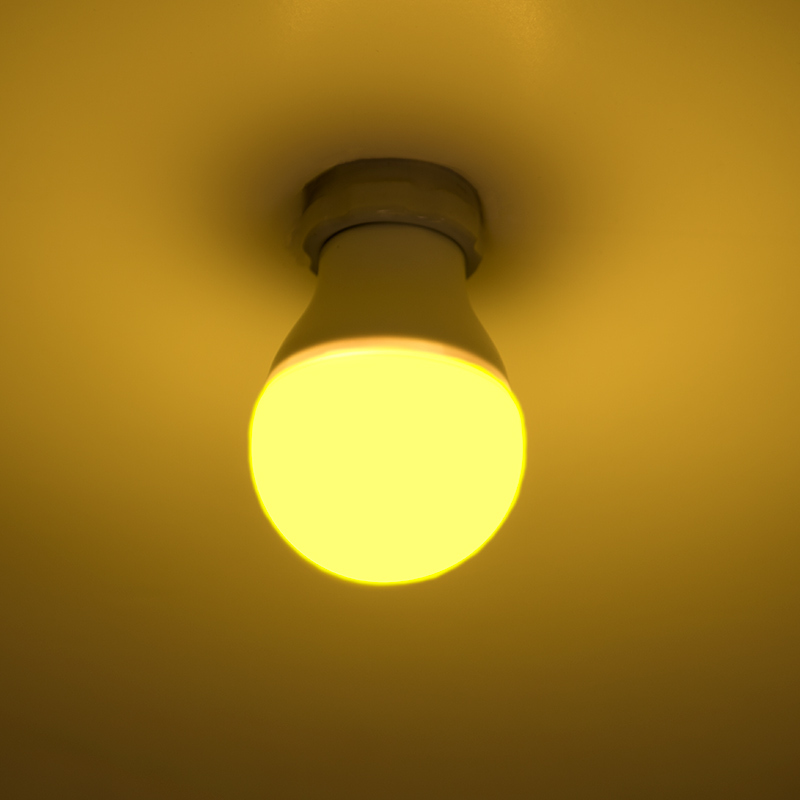 The LED bug light bulb is also designed to last 20 times longer than incandescent bulbs. For more information on LED bug lights, visit our blog. 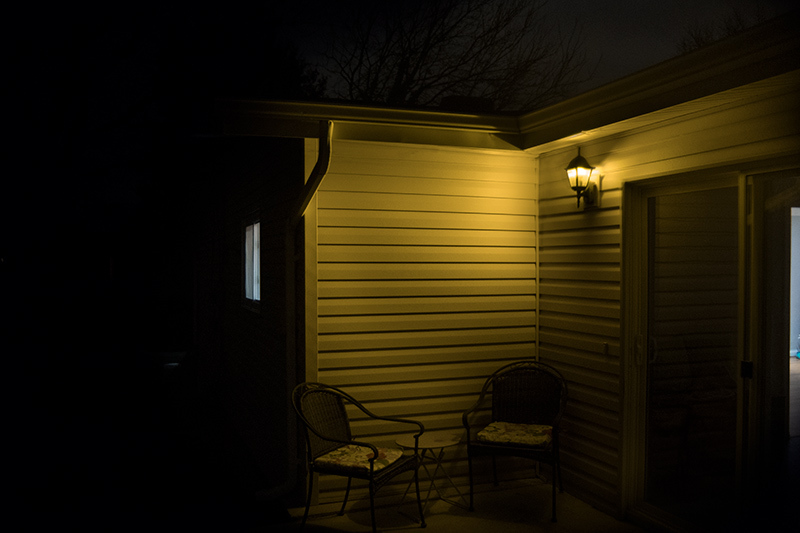 THIS MAKES ME FEEL VERY SAFE USING THESE BULBS IN MY DRIVEWAY AND FRONT DOOR. THEY ARE A LOT BRIGHTER THAN THE FLUORESCENT BULBS I WAS USING BEFORE, PLUS THEY LOOK BETTER. VERY CLEAN LOOKING.